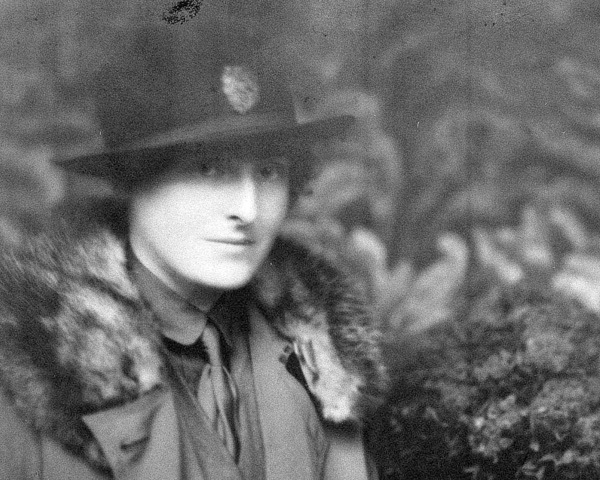 14 December 2016: Today the National Army Museum is publishing key items of correspondence and clippings collected by Dame Florence Simpson, Chief Controller of the Women's Army Auxiliary Corps. 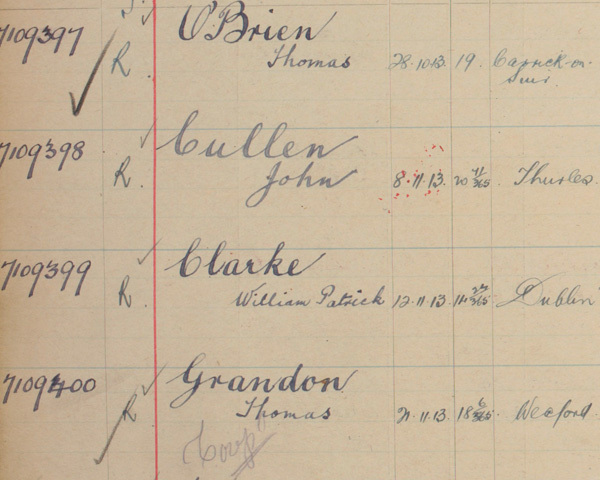 5 December 2016: For the first time, records of nearly 12,000 soldiers from five Irish regiments disbanded after the Irish War of Independence in 1922 have been made available online. 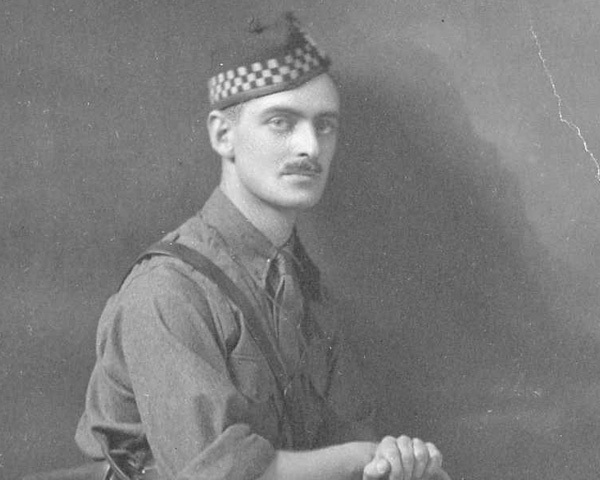 16 November 2016: The National Army Museum is publishing the papers of Major Allen Halford-Walker, a Scottish infantry soldier born in Essex. 11 November 2016: On 15 November 2016 the National Army Museum will be holding a parliamentary debate, discussing the question 'Does your country have the right to make you fight?'. 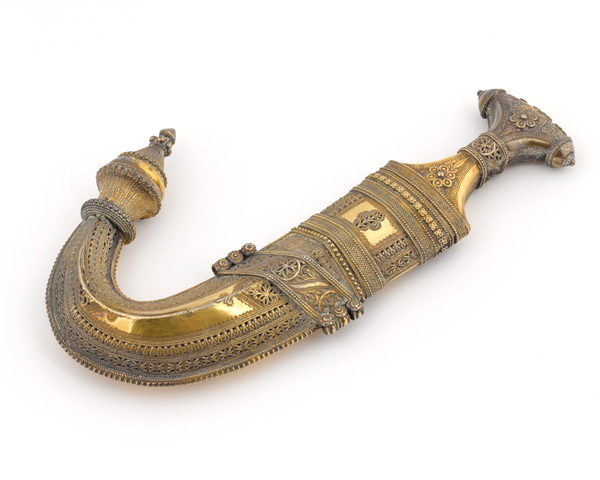 14 October 2016: The National Army Museum has saved TE Lawrence’s dagger, robes and kaffiyah for the nation thanks to two grants from the National Heritage Memorial Fund totalling £113,400. 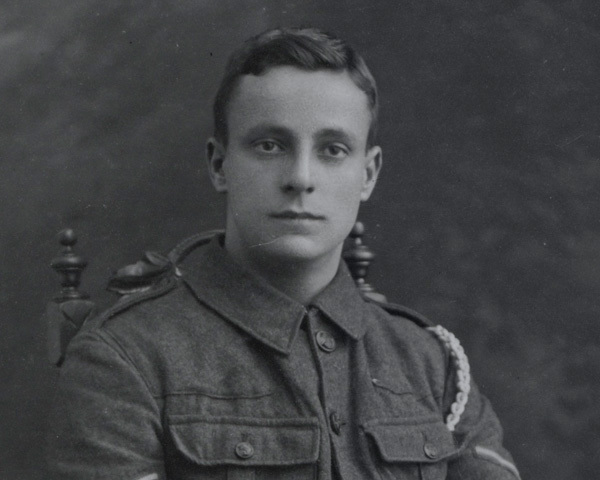 13 October 2016: The National Army Museum is publishing extracts from the diary of Sheffield soldier Eric Hall, which gives a striking insight into the state of mind of British soldiers in the last weeks of the Somme Offensive. 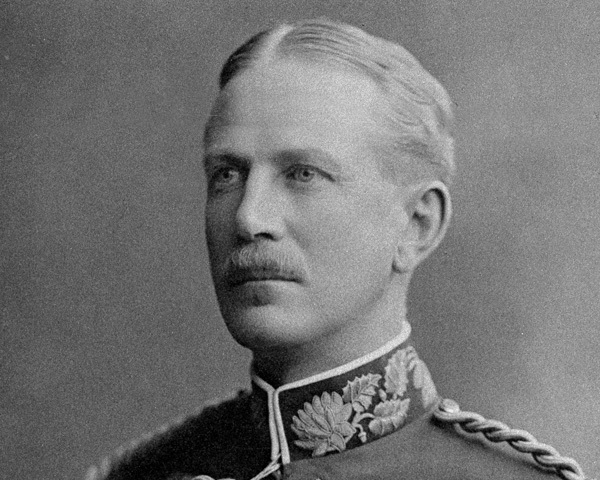 22 September 2016: The National Army Museum is publishing the account of Lieutenant-Colonel Francis Maxwell VC in which he reveals the difficulties faced by commanders during the Battle of the Somme, and how they had to adapt to new weapons on the battlefield. 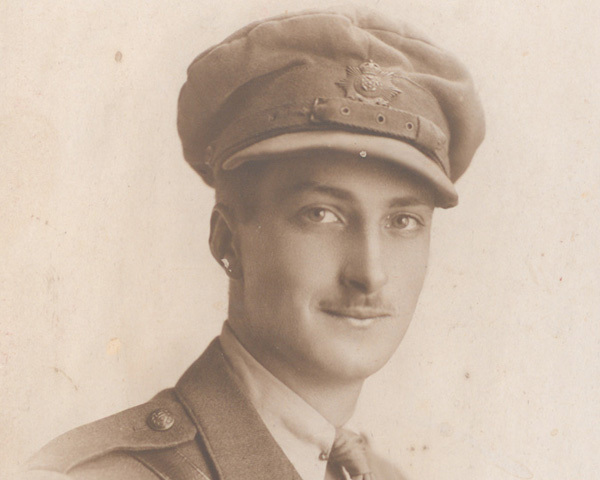 23 August 2016: The personal diary of Sergeant James Littler is being published online on the National Army Museum’s commemorative website First World War in Focus, 100 years after he survived the fierce fighting at the Battle of the Somme. 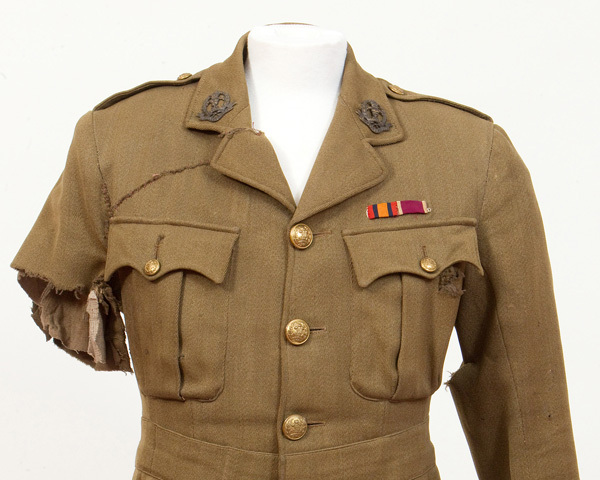 1 July 2016: The battle-worn tunic of a local First World War soldier is to go on display in Chelsea's National Army Museum when it re-opens next year as a poignant reminder of the brutality of trench warfare - specifically the Battle of the Somme. 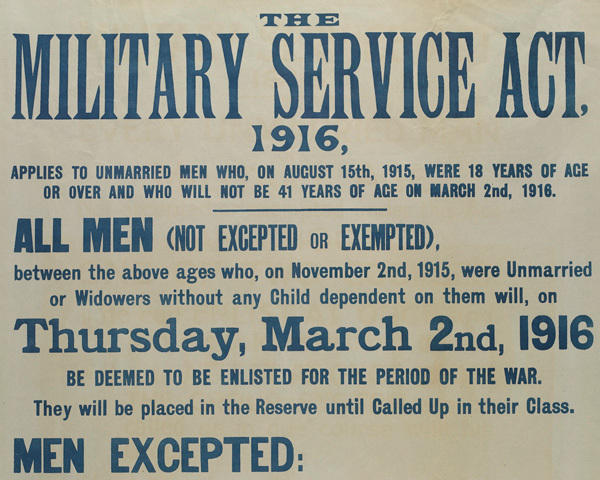 4 April 2016: The National Army Museum has raised £100,000 to save a rare work of art for the nation. 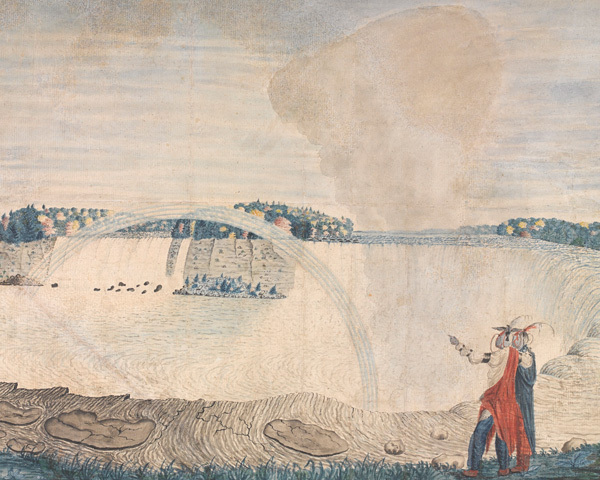 The watercolour, entitled 'An East View of the Cataract of Niagara', originally sold to an overseas buyer at Christies in 2015. Explore more stories from the National Army Museum's 2017 press release archive.